artists were children and I was enamored. gold. She is Corinne’s mom. When I told her of my quest to learn about the little girl who made this pretty bowl, she chuckled. “I often wondered who got the bowls she made. I bought one,” Kim said. Corinne told me she remembers making the ceramic bowls at Buckeye Woods Elementary School. 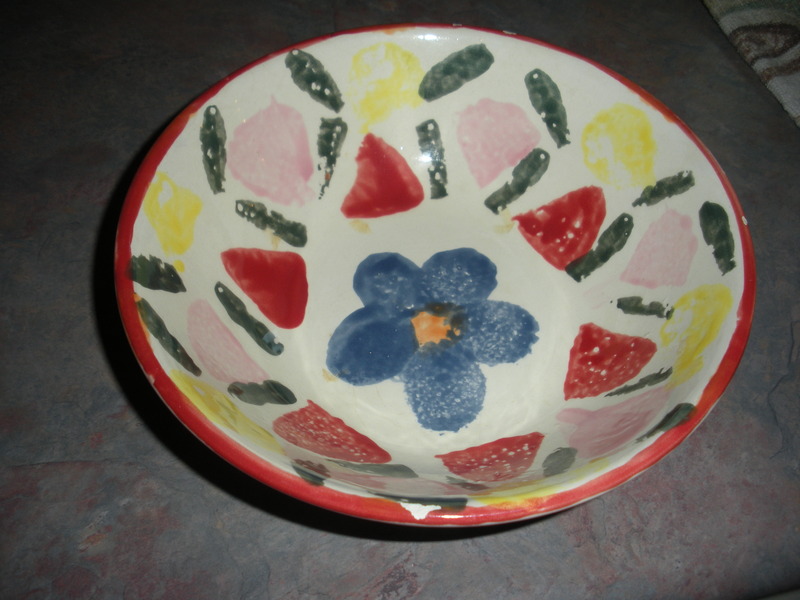 “I was so excited to be decorating the bowls because I loved arts and crafts … ,” Corinne said. economics, with a minor in math. donor, honor society, and she is working two jobs this summer. One day she might be on a ballot. Corinne was active in high school student council, with a long stint as class vice president. She received the South-Western City School District Individual Leadership Pride Award and had a better-than 4.0 GPA. I asked Corrine what makes her tick. “My goal everyday when I wake up is to be a better person than I was the day before,” she told me. want to be the best person I can be and to help others,” Corrine said. Fleming, Robert and Richard Luebben all worked there. Kim’s father, Robert, sold the store in 1999. He worked there 44 years and sold it after the rest of his family had passed away. — they abound and they help our bowls overfloweth. for the funeral of a parent. This week we said our final goodbye to my 93-year old Dad. He was extremely ill for almost two months and we were able to see and talk to him before he died; that’s if we had anything else to add. He and my Mom were married 66 years and raised four children. He served in WWII, worked all his adult life, was an avid since childhood and loved a good joke. If he couldn’t think of one, he found some way to make a joke or try to make us laugh. He often missed the mark but at least he tried. The fact he lost most of his vision to macular degeneration hit him hard. No more driving and he had to listen to his beloved books. But he met the challenge. My solace during his illness and his funeral was that I know he no longer has those worries. I believe he is in heaven with God and His Son, Jesus. 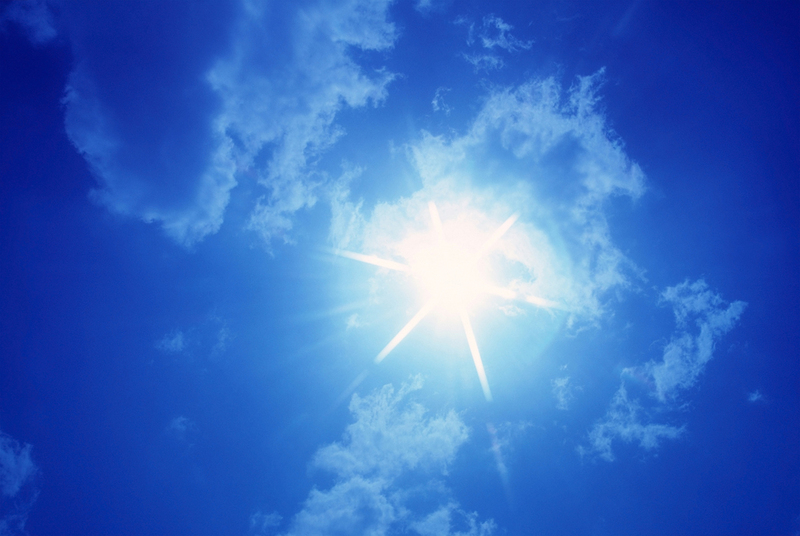 He is walking in heavenly light with visions we can only dream about. I asked him if he would be waiting for me someday when I would join him in heaven. He nodded and smiled. Of course he will.